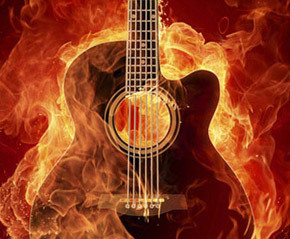 How to Play the Guitar is the beginners? 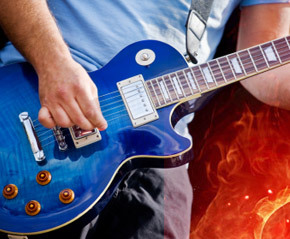 introduction to guitar playing and basic musicianship. It tells you what to look for when choosing your first instrument and amplifier, demonstrates the techniques used to form and pick notes and chords, and shows how you can greatly extend your abilities by learning to read musical notation and tablature.